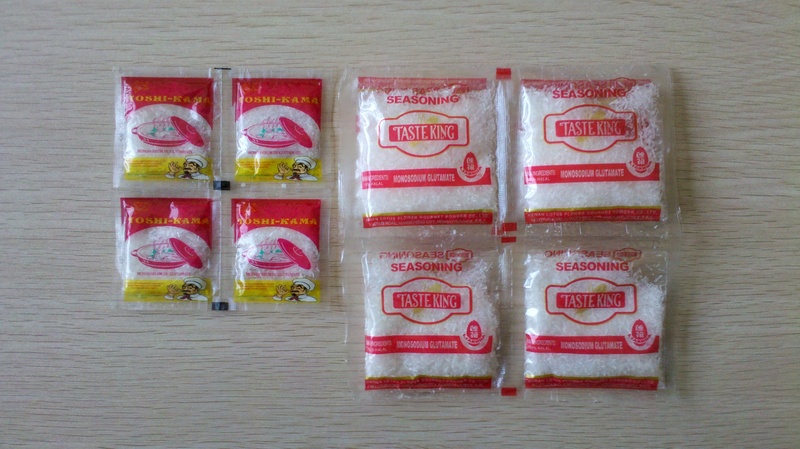 MSG has no direct nutritional value to human body, but it can increase the flavor of food, cause people's appetite, and help to improve the digestion rate of human body to food. 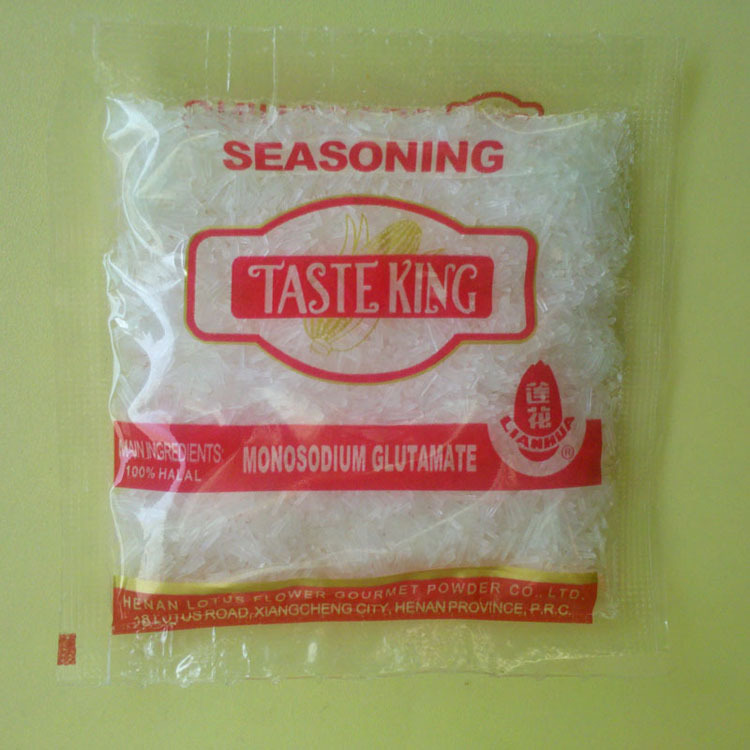 The main component of MSG in sodium glutamate also has the treatment of chronic hepatitis, hepatic coma, neurasthenia, epilepsy, diseases such as the role of achlorhydria. Looking for ideal 80 Mesh Purity Msg Manufacturer & supplier ? We have a wide selection at great prices to help you get creative. All the Mesh 99% Purity Msg are quality guaranteed. We are China Origin Factory of 80 Mesh 99% Purity MSG. If you have any question, please feel free to contact us.